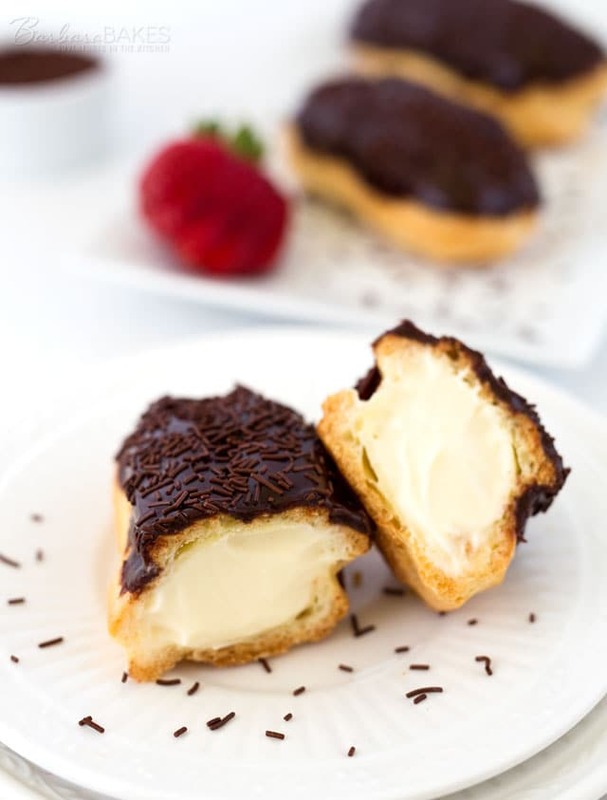 Did you know that you make eclairs with the same easy-to-make dough used to make cream puffs? You just shape the dough differently. You could spoon the dough onto the trays in little log shapes, but it’s faster and easier to pipe the dough on the trays. I created a quick video to show you how easy it is to make, pipe, fill and decorate eclairs. For the eclair (pate a choux) dough recipe, visit my How to Make Cream Puffs post. When I pipe my eclairs I like to use a star tip (#829). The ridges help the eclair rise higher and prettier. If you don’t have a star tip, you can use the tines of a fork to create ridges on the sides of the piped eclairs. 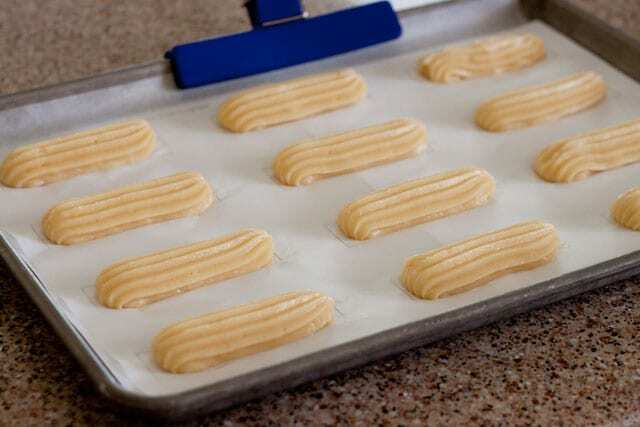 Print my eclair templates using your home computer, and place the template underneath parchment paper to help you pipe beautiful eclairs every time. The easiest way to fill an eclair is to cut it in half and pipe or spoon the filling in the shell. If you’re using more than one filling, or if the filling is difficult to pipe, then you’ll need to cut the eclair in half. If I’m really loading up the eclair with filling, I cut off the top 1/3 so that you have a taller base to fill. 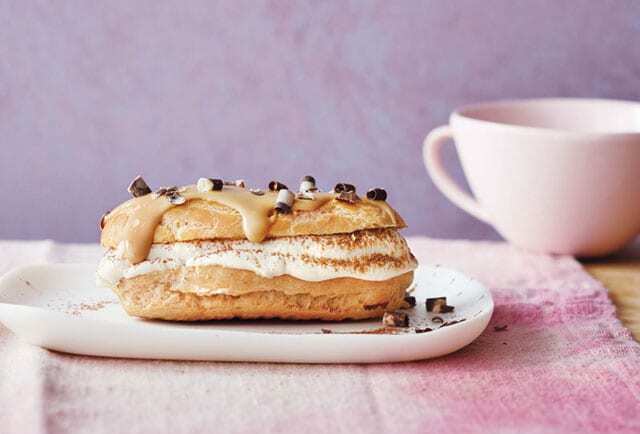 If your filling is a custard filling, like the traditional vanilla custard in chocolate eclairs, then you’ll want to fill the eclair without cutting it in half. There are several ways to fill the eclairs. If I’m going to cover the eclair with a thick frosting, I poke two holes in the top of the eclair. They’re less messy to eat if you poke the holes in the top. If you fill eclairs from the ends, when you bite into the eclair, the filling oozes out the other end. 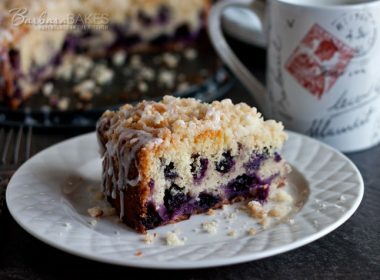 If you fill it from the bottom, the filling oozes at the bottom when you bite it. But if you fill it from the top, gravity helps and the filling doesn’t ooze out of the top. There’s two ways I use to frost eclairs. 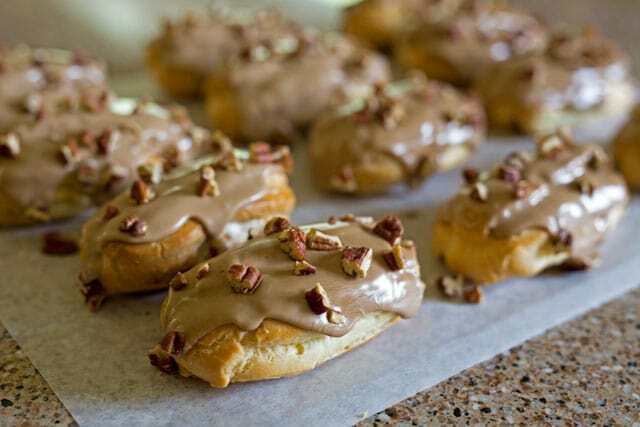 If the icing is thick and creamy, then it’s best to spread it on top of the eclair with a thin spatula or butter knife. But if it’s a thinner icing, it’s easier to turn the filled eclair or the eclair top if it’s cut, upside down and dip it in the icing. 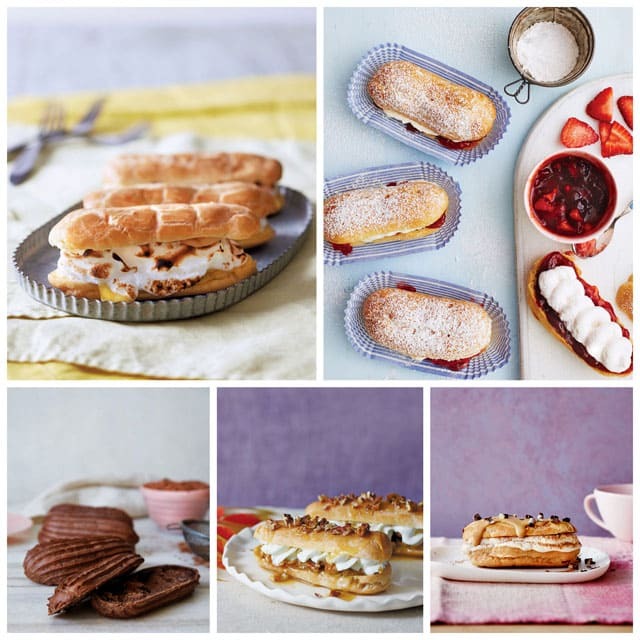 In keeping with the easy recipe ideas in Simply Sweet Dream Puffs, the eclairs are decorated simply. Some eclairs like the strawberry shortcake eclairs only need a sprinkle of powdered sugar to make them picture perfect. 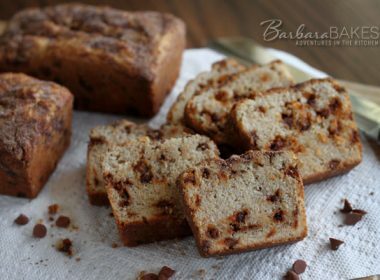 Others are decorated with chopped toasted nuts, toasted shredded coconut, sprinkles, crushed candies, zest, and of course chocolate, grated chocolate and or fun to make chocolate curls, The possibilities are endless. Pictured in this post are my Lemon Meringue Eclairs, Strawberry Cheesecake Eclairs, Pecan Pie Eclairs, Tiramisu Eclairs, Chocolate Eclair Shells, Chocolate Eclairs, and Maple Pecan Eclairs. 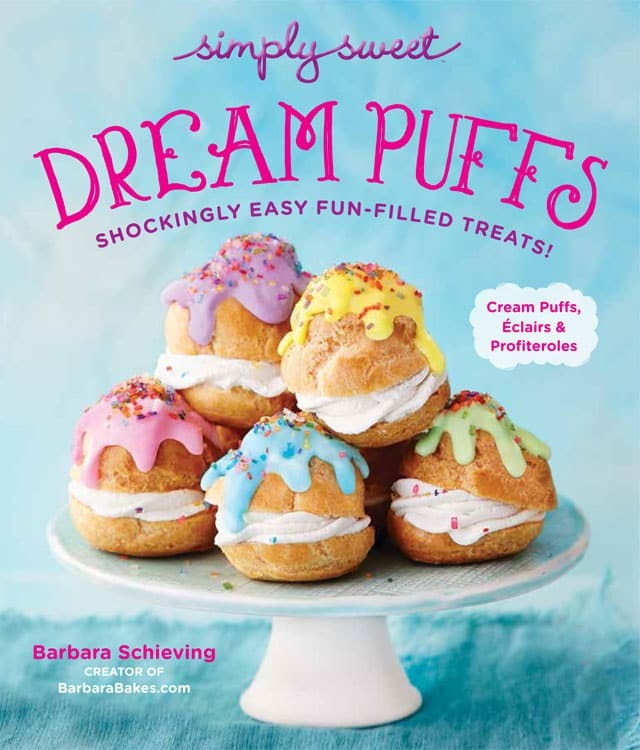 You can download Simply Sweet Dream Puffs from Amazon. Amazon has a Kindle app that you can use to read e-books on almost any device, including laptops and desktop computers. It’s also available on iTunes and where other eBooks are sold. 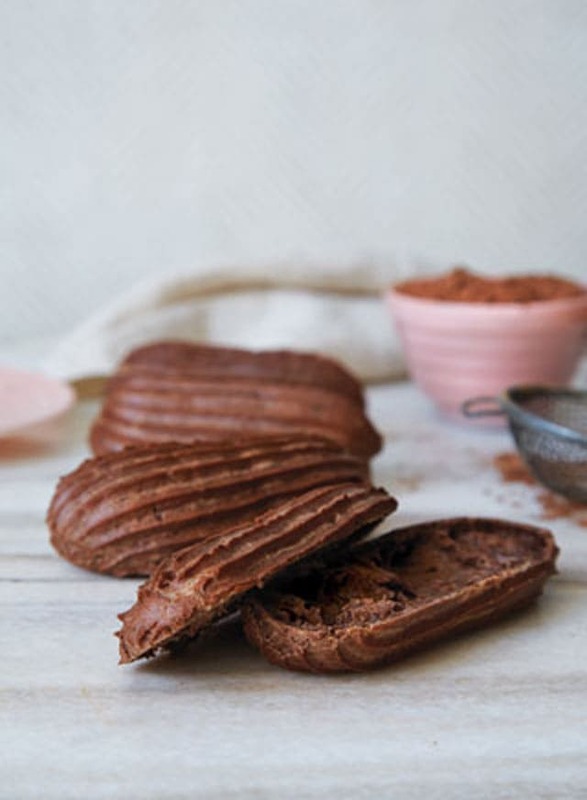 Hi Dalila – the chocolate pastry dough recipe is not on my site. 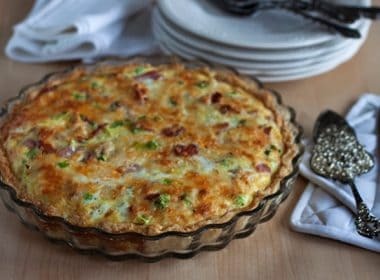 It’s in the Dream Puffs cookbook which is available where ever eBooks are sold. Congratulations on your book finally being able to be downloaded. This video is awesome! 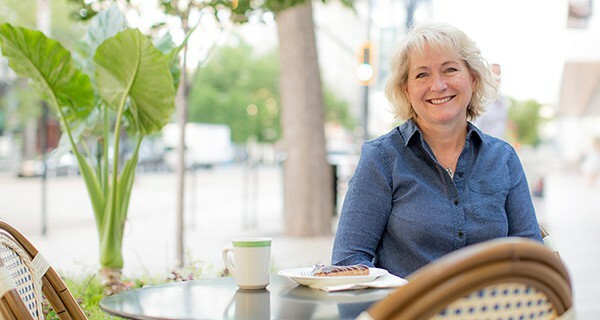 I can’t wait to read your book, and plan what pastries to make when my son comes from for Christmas. He tall, thin and can eat a lot! Me? Never trust a skinny cook, LOL! My hubby loves eclairs. He will want every one you have on this post. 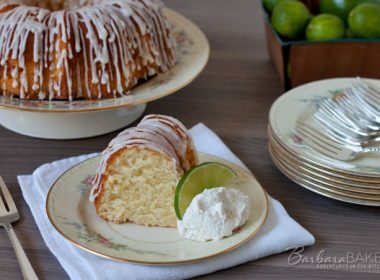 The recipes and the book look great! 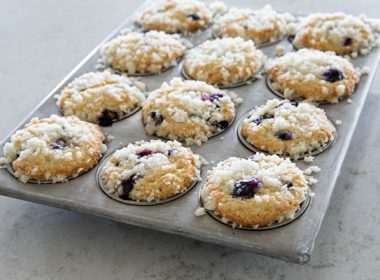 They look delicious and cute video too!